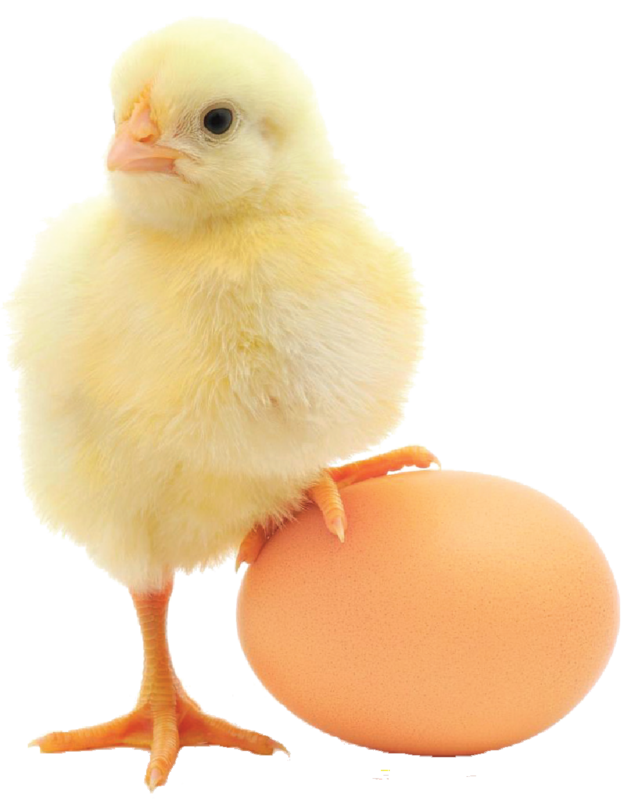 Atlantic Poultry Incorporated (API) is a private company, formed in 2012, and is 100% owned and operated by Atlantic Canadian farmers. 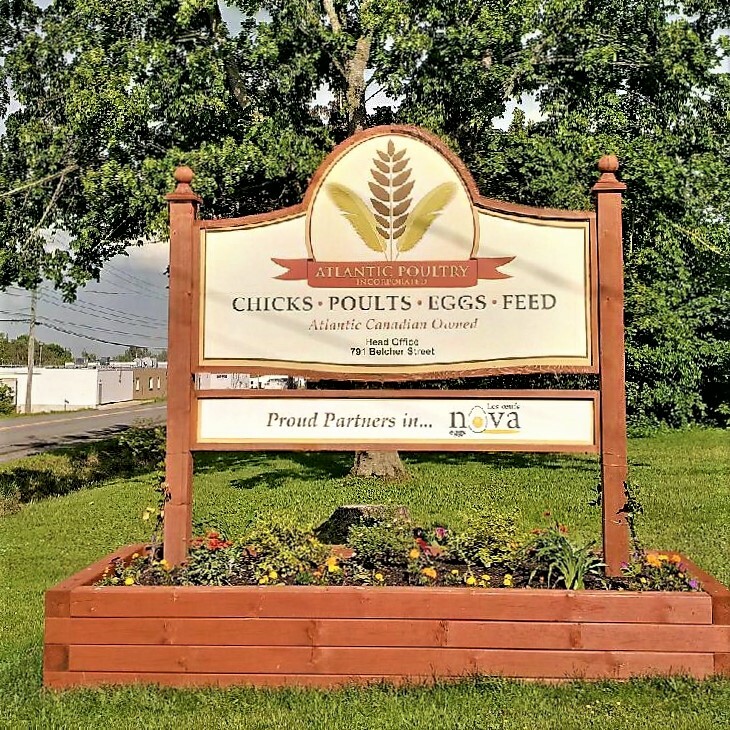 API is a proud supporter of the poultry industry and provides feed, chicks, poults and fresh eggs year round to our customers throughout Atlantic Canada. API has locations in New Brunswick, Newfoundland and Nova Scotia, employing approximately 170 people in our Hatcheries, Barns, Grading Station and Feed Division.